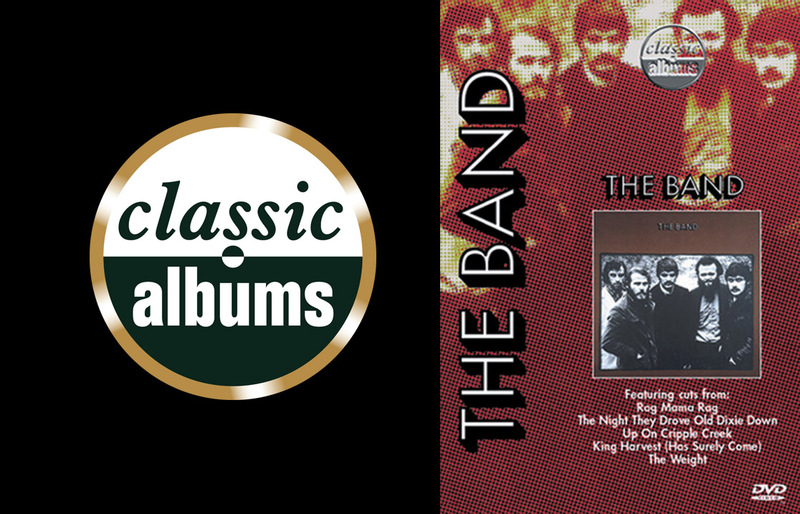 Comprising Rick Danko, Levon Helm, Garth Hudson, Richard Manuel and Robbie Robertson, The Band were signed to Capitol Records in 1968 and embarked on a recording career that witnessed eight US Top 40 albums. The Band’s Eponymously titled 1969 album reached number 9 in the Billboard chart and sold over a million copies. It is now regarded as a rock classic. At the time of the album’s release, the US album Charts were in the grip of psychedelic rock, yet The Band bucked the musical trends of the day and produced a musical and lyrical take on America, that resonates as strongly today as upon its release over thirty years ago. Featuring interviews with the surviving members of the band, together with fellow musicians including Eric Clapton, George Harrison and Don Was, this film underlines The Band’s enormous contribution to popular music istory and confirms why, for many music lovers they will always be The Band.